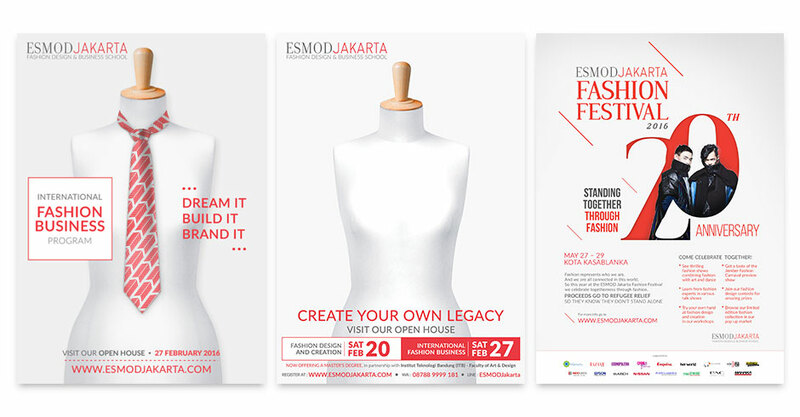 ESMOD Jakarta is a leading fashion designer education institution in Indonesia. Their goal was to increase student registrations by reaching out through digital media. We created a digital marketing campaign communicating that studying at ESMOD will enable you to create your own legacy, through fashion, by finding your own passion. The new website was redesigned and optimized to generate leads. And we’ve created and executed additional digital campaigns to funnel the right audience. Including Videotron ads, online ads campaigns on social media, videos and activation microsites. Increase of student enrollment of 50% in 1 year. Sales funnel KPI overreached by 150%. Thousands of visitors a month and during the most successful campaign 4000 on one day.